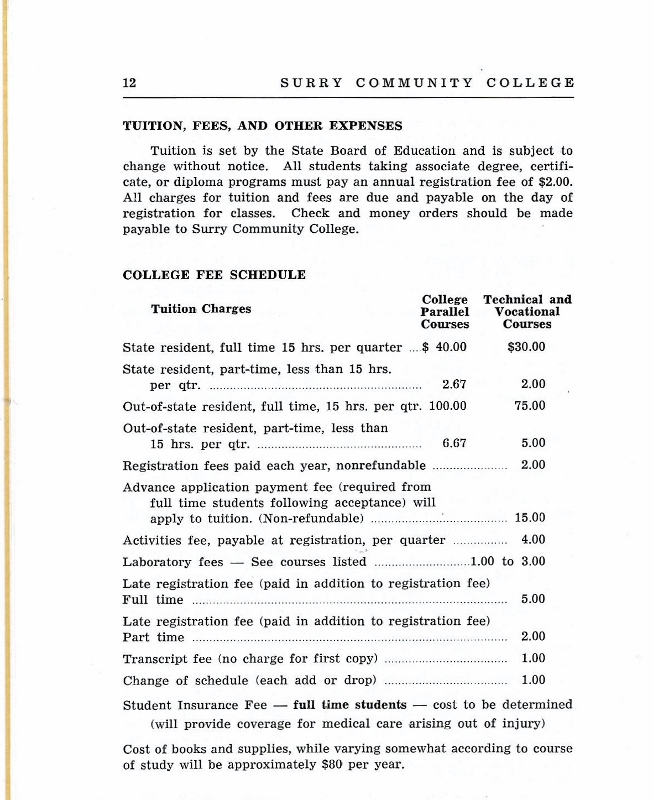 Surry Community College was founded in 1964 to serve the citizens of Surry and Yadkin counties. 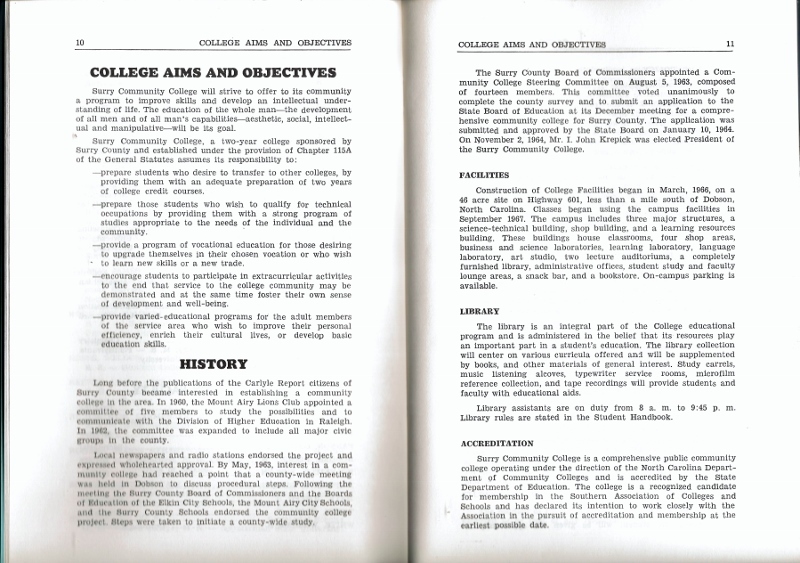 It has been recognized as one of the top 120 community colleges in the United States by the Aspen Institute. 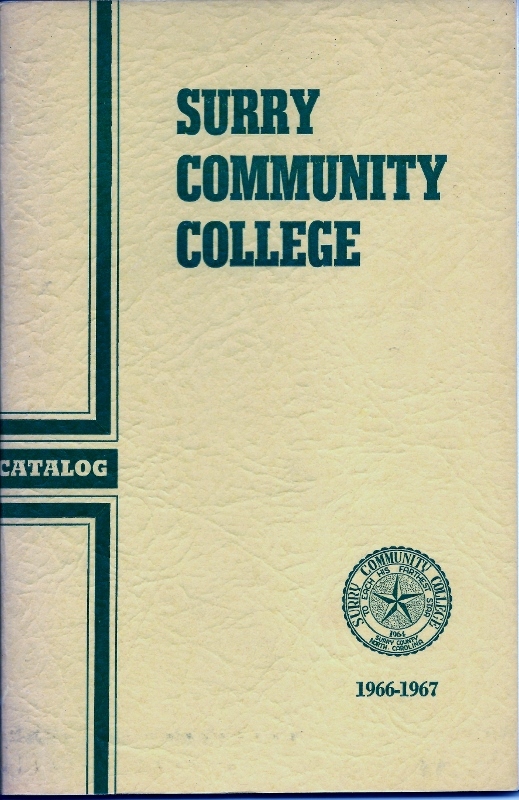 In addition, Surry has been rated as an Exceptional community college by the North Carolina Community College System in 2010 and 2011. This building, The Shelton-Badgett North Carolina Viticulture and Enology Center, serves the grape and wine industry, not only in North Carolina, but the entire Southeast providing workforce training and industry support.